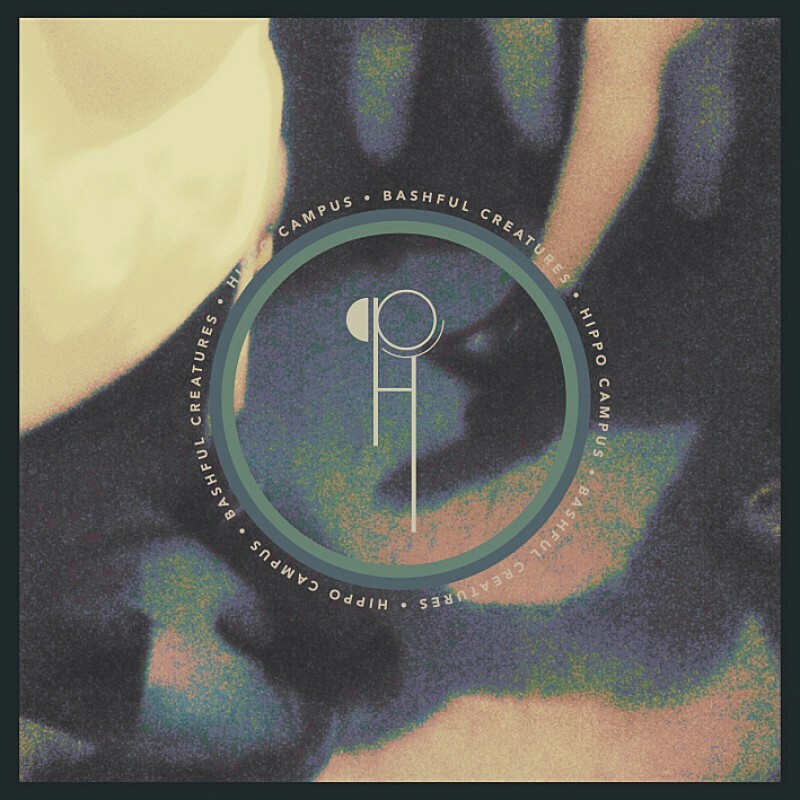 'Bashful Creatures', the debut EP from Hippo Campus, is OUT NOW. Fresh off tour with Modest Mouse, the Minnesota four piece have released their first EP, featuring the single 'Suicide Saturday'. After wowing audiences at SXSW in Texas, including the team from Conan O'Brien's show, who promptly booked the band to perform, they came to the UK for the first time, making a huge splash at the Great Escape. Watch the video for 'Suicide Saturday'. Order 'Bashful Creatures': iTunes / 12"